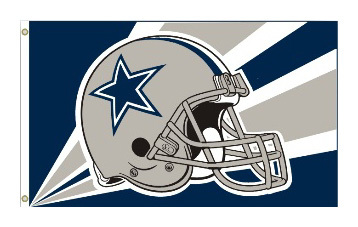 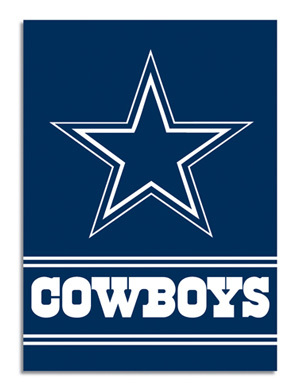 Officially licensed Dallas Cowboys NFL two-sided 28" x 40" house banner, made of heavy-duty 150 Denier polyester, with 1.5" pole sleeve for hanging. 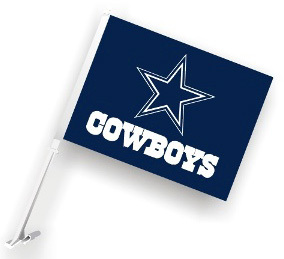 This Dallas Cowboys house banner also has a liner, which allows the flag to read correctly from both sides. 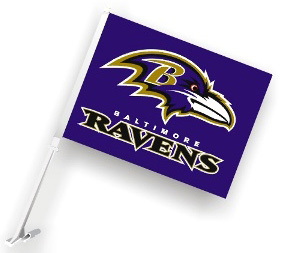 Durable and weather resistant. 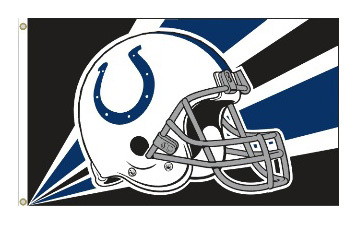 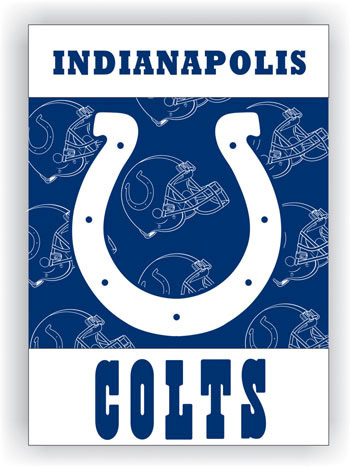 Officially licensed Indianapolis Colts NFL two-sided 28" x 40" house banner, made of heavy-duty 150 Denier polyester, with 1.5" pole sleeve for hanging. 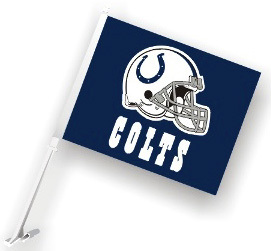 This Indianapolis Colts house banner also has a liner, which allows the flag to read correctly from both sides. 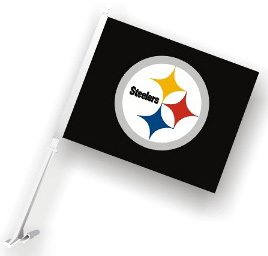 Durable and weather resistant. 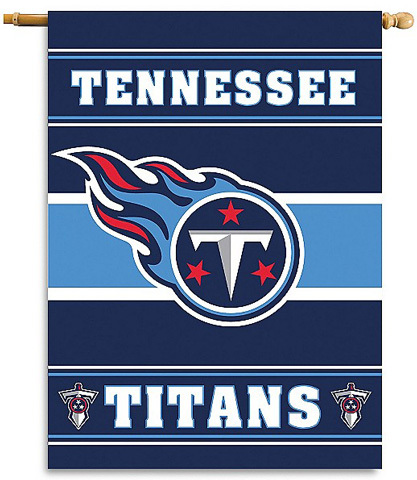 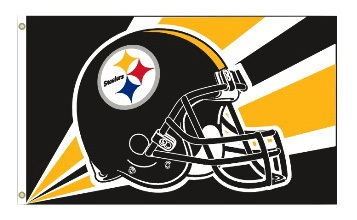 Officially licensed Tennessee Titans NFL two-sided 28" x 40" house banner, made of heavy-duty 150 Denier polyester, with 1.5" pole sleeve for hanging. 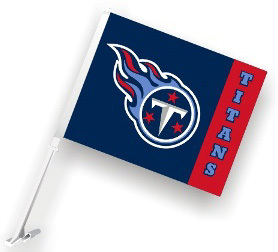 This Tennessee Titans house banner also has a liner, which allows the flag to read correctly from both sides. 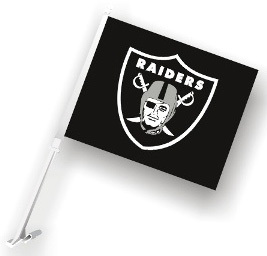 Durable and weather resistant.